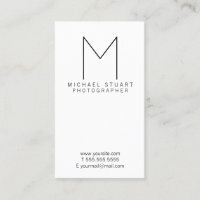 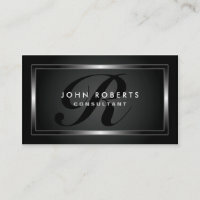 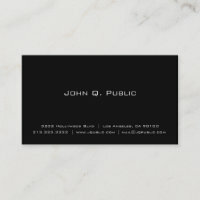 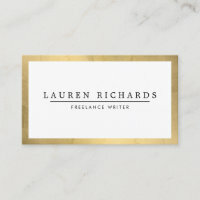 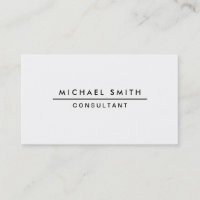 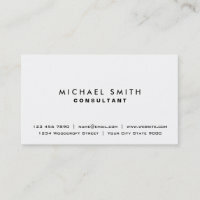 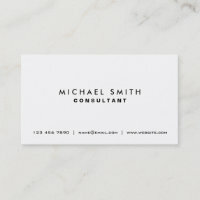 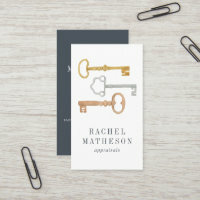 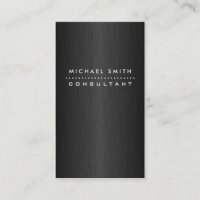 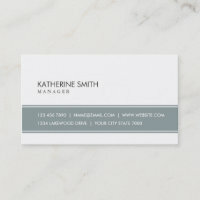 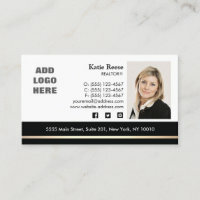 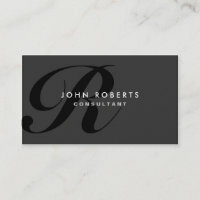 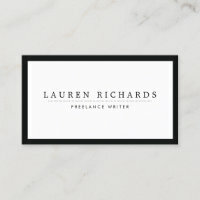 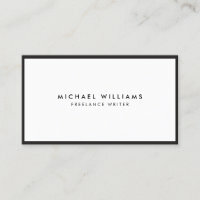 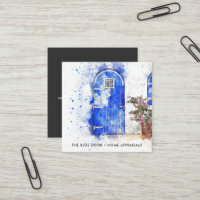 A modern, professional and chic dark greyish black business card with photo personalisation which gives a sense of credibility and personal connection with potential customers. 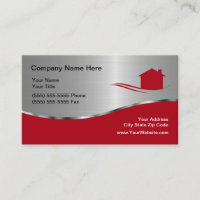 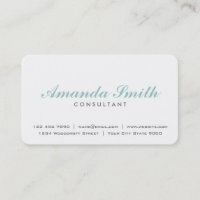 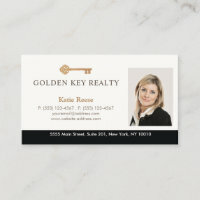 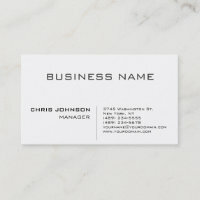 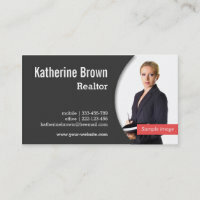 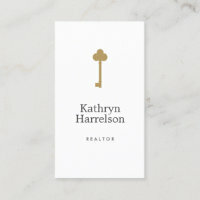 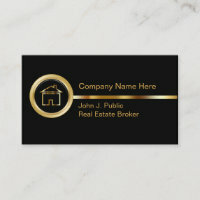 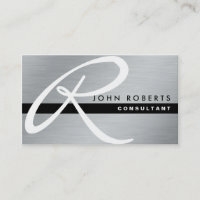 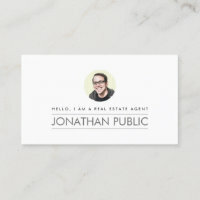 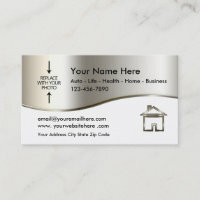 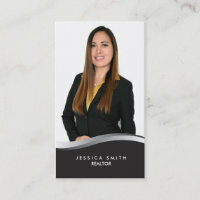 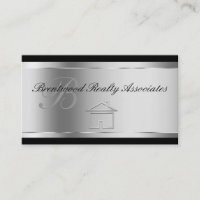 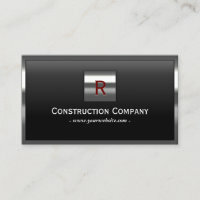 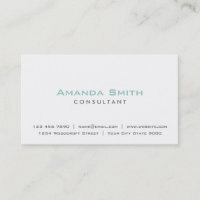 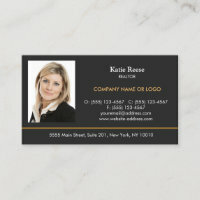 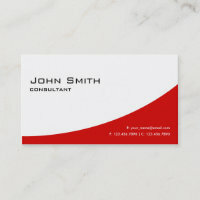 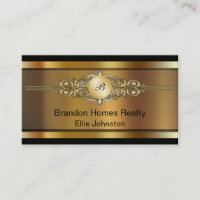 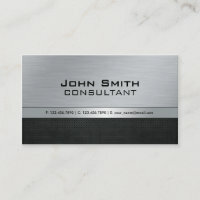 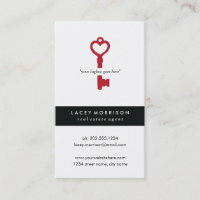 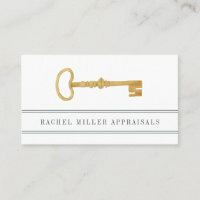 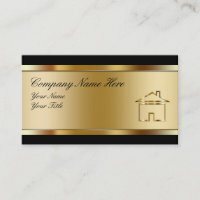 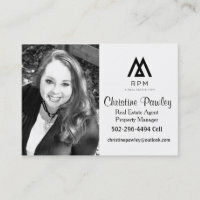 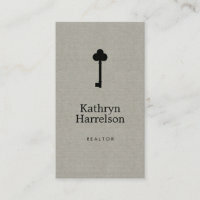 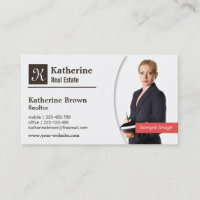 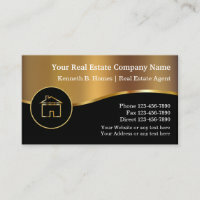 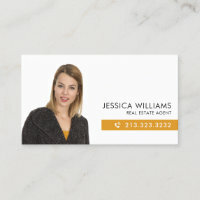 This business card is best suited for professionals in the industries of real estate and financial services. 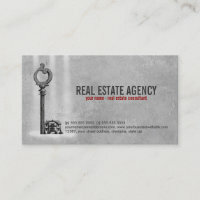 For example realtors, real estate agents, insurance agents. 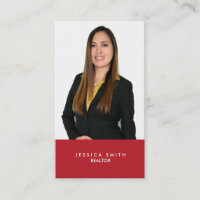 Personalise easily with your photo of proportion 1280 pixels to 1600 pixels. 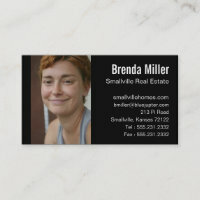 Alternatively, you can adjust and size your photo in customisation mode. 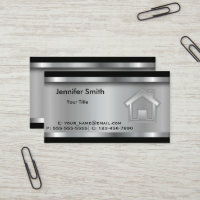 The sample image is provided by Olga Vasilkova and is not to be part of the final product meant for sale. 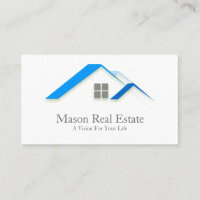 It serves as illustrative purposes only.